Find the Pin Code ? 5. sum of all the five digit make 30. 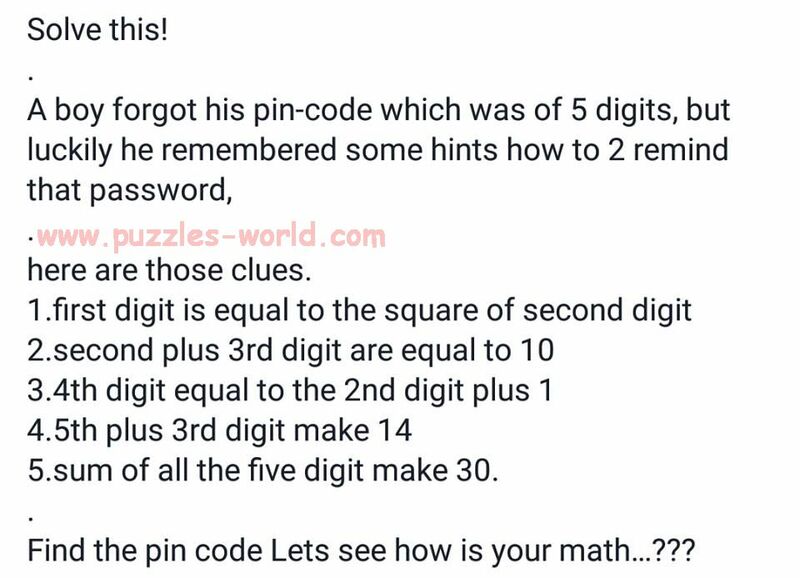 Find the pin code Lets see how is your math...?? ?